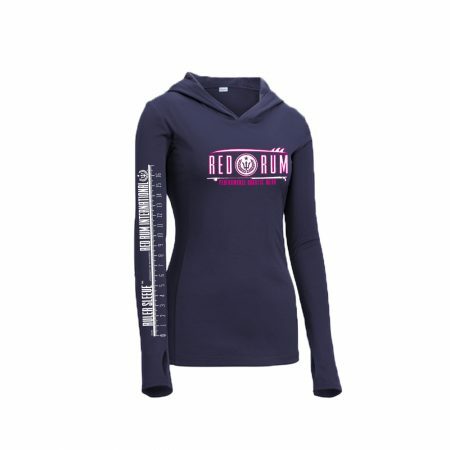 The Red Rum ladies performance aquatic crop tops are designed to the exact specification of professional female watersports athletes. 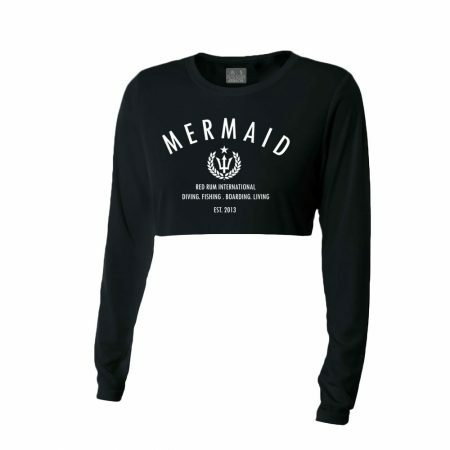 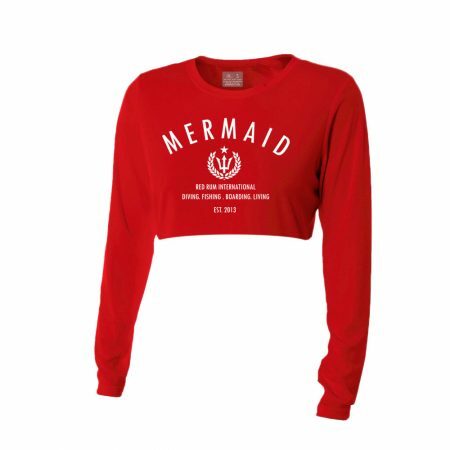 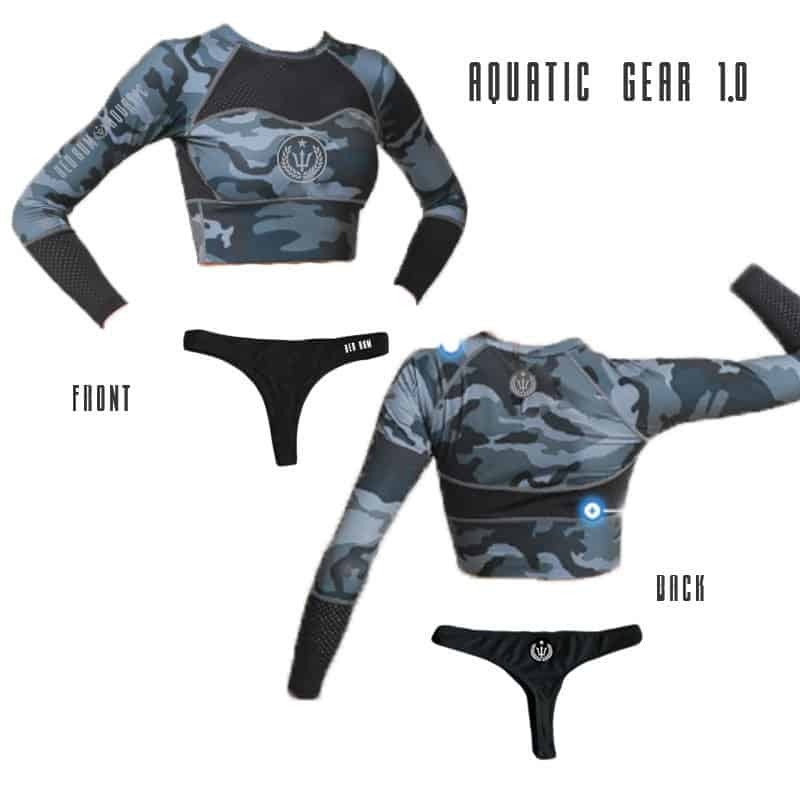 This is the perfect crop top rashguard for any lady diver, angler, surfer or athlete. 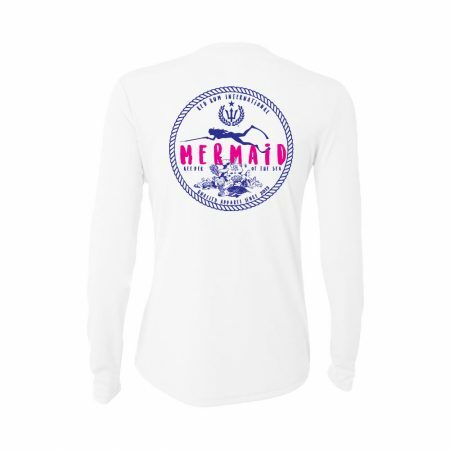 The multi-way stretch fabric provides for an athletic and flexible fit, while the mesh material located over the chest and under the arms are designed to provide airflow throughout the shirt, keeping you cool in the tropic heat! 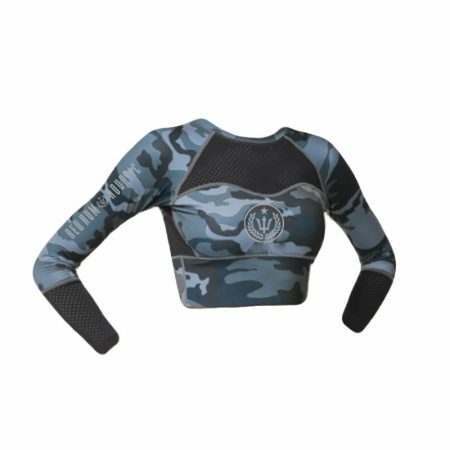 The vented areas also provide for a faster drying shirt making for a quick transition form wet to dry.